Optimizing value to shareholders of businesses falling outside of the scope of investment banks. Modus Advisory specialises in disposals in the corporate sector based on our established methodology, from conception to completion. Our objective is to optimize value to shareholders through our tailored service and methodology focusing on the divestiture of significant businesses falling outside of the scope of investment banks. 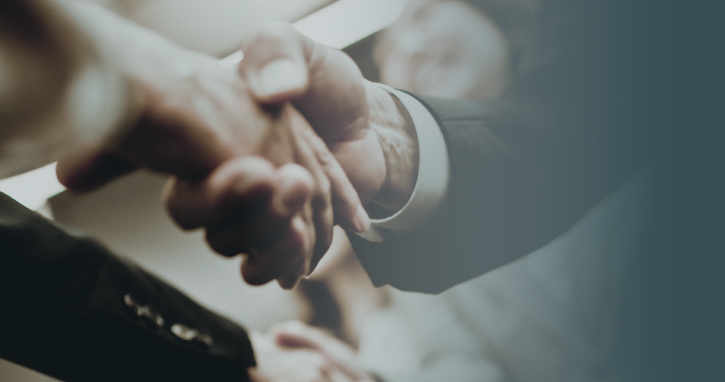 We provide clients with a well managed project, ensuring thorough preparation and research, a pro-active approach to sourcing acquirers both locally and abroad and full management of the process to transaction close. We understand that Executives need to focus on running their businesses. We provide a specialised team to deal with your growth, restructuring and divestiture requirements.